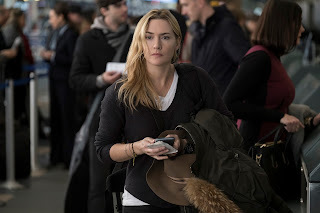 Winslet’s Alex, a fearless, pragmatic photojournalist had never set eyes on Ben before taking the doomed flight on the plane they chartered because their scheduled flights have been cancelled due to looming weather conditions. When their pilot (Beau Bridges) suffers a stroke and loses control, the plane plunges into the mountains. Miraculously, the two passengers make it out alive, but whether they will they make it to safety is another matter. 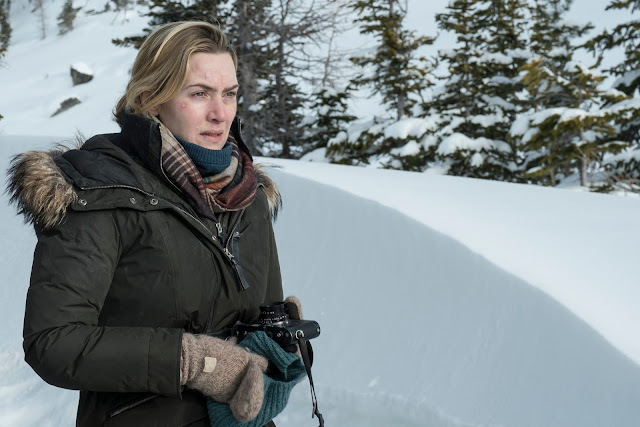 Stranded on a remote, snow covered mountain, they realize that help is not coming, and embark on a journey that’s fraught with danger, across hundreds of miles of wilderness. The quest will take all the stamina and psychological strength the two can summon as they push each other to endure the extreme elements. 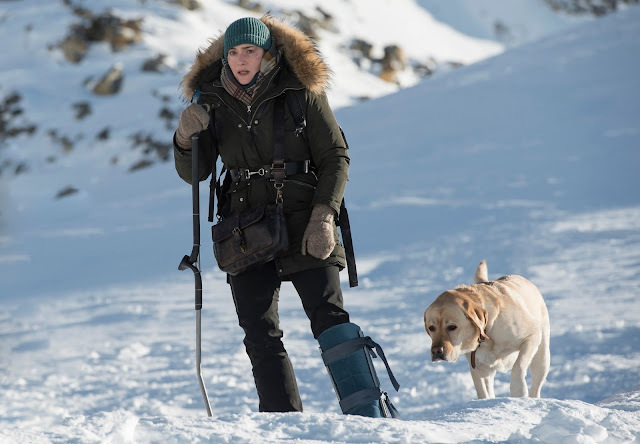 “The Mountain Between Us” opens November 8 at Ayala Malls Cinemas – TriNoma, Glorietta4, Market!Market! and Fairview Terraces from 20th Century Fox to be distributed by Warner Bros. Check www.sureseats.com for advanced ticket booking and schedule.